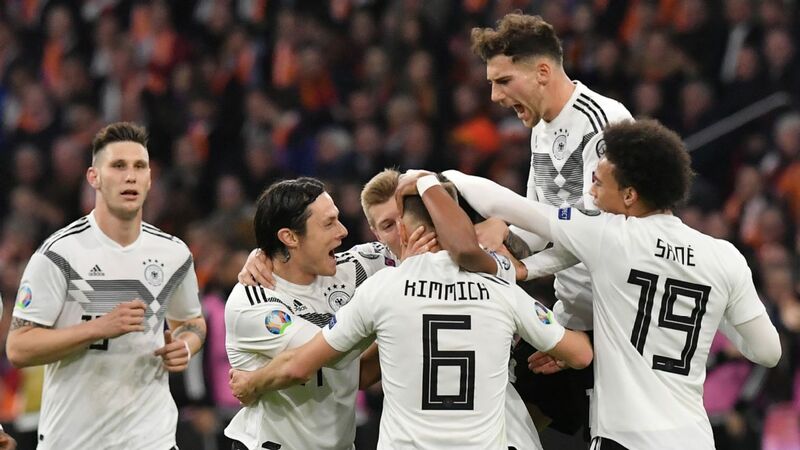 Had Germany suffered a hefty beating at the hands of the Netherlands on Sunday evening, the prospect of Low's 13-year reign coming to an end was very real. The world would feel like a very odd place without him in charge of Die Mannschaft: he's part of the international football furniture these days, but ultimately it's not he who will retrieve Germany from this funk. It's the players. It's always about the players as a manager can do only so much. Low didn't win the World Cup in 2014. It was Thomas Muller and Toni Kroos and Mario Goetze and Philipp Lahm. Now, a new crop is coming through, and this was perhaps its first great performance. It's possible that, in years to come, this 3-2 win over a Netherlands side that comprehensively humiliated the Germans six months ago in the same stadium, will be regarded as Year Zero in the next generation. Low being in charge might seem neither here nor there. Anyone could be in the dugout, just as long as these players compare favorably to the World Cup-winning ones who came before them. It's worth dwelling on the fact that none of the goal scorers in Amsterdam was in Germany's 2018 World Cup squad. Match winner Nico Schulz was nowhere near it, Serge Gnabry a fringe candidate and Leroy Sane a surprise omission. 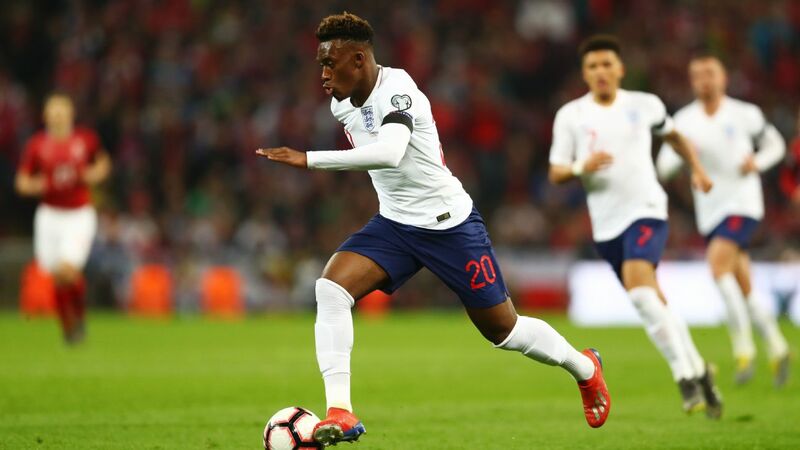 The Man City winger's omission felt at the time like Low and Germany were just showing off, as if Low was saying "we're so good we don't need this guy that most other teams would crawl over hot coals to have." In the end it felt like a perfect summation of their hubris and complacency. 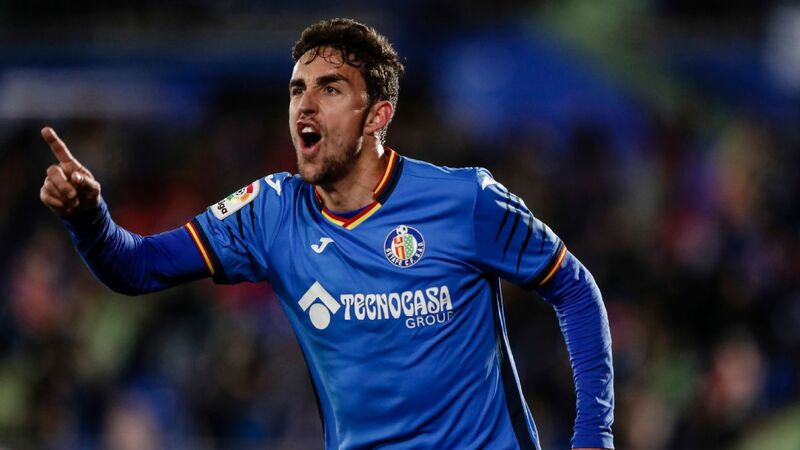 But now, suddenly the man who Low didn't think was among his top 23 players for the World Cup is starting to look like he belongs in the top one. Gnabry has come a long way since Tony Pulis deemed him not good enough for West Brom in 2015. In part they were put together out of necessity, Marco Reus' thigh injury preventing him from starting, but in an era when duos up front are rare, they worked together beautifully. Sane's goal was a gorgeous feat of team passing finished off superbly. Gnabry's was a solo effort but no less satisfying. You'd have a hard time persuading anyone in Germany that the humiliation in Russia was a good thing, but at the very least it provided a catalyst for change. All things being equal Mesut Ozil might still be in the team, but otherwise the clearout of the old guard might have been timed perfectly, just before they really started to decline. That said, it would have been pointless if there wasn't anyone to take their place. While their results over the past year (Germany became just the second team to beat the Dutch in Ronald Koeman's second spell; the other was France) have been good, Virgil van Dijk reminded everyone before the game that they're not the finished piece. "It does look like the Germans are still in a building phase," the Liverpool defender said, "but don't forget that the Dutch side is also going through the same process." 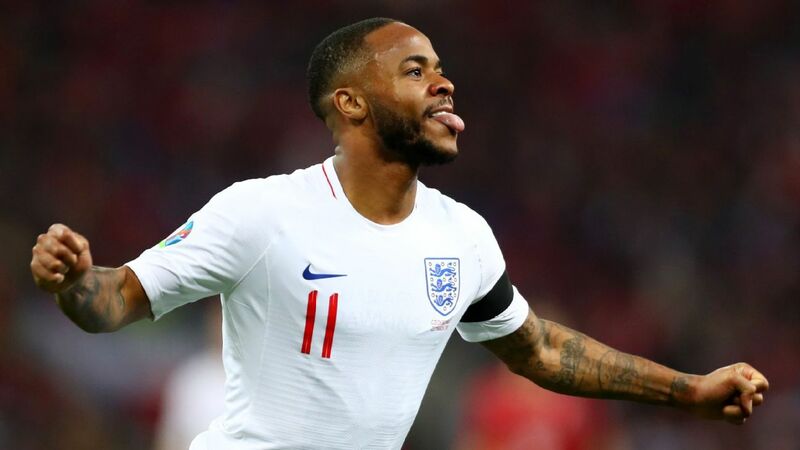 They looked much more threatening after the break and were perhaps even a bit unlucky not to have been the team to score a winner, but if Gareth Southgate was watching then he will have been encouraged, ahead of England's impending Nations League semifinal against the Dutch.